Auto Data Synchronization with QuickBooks. 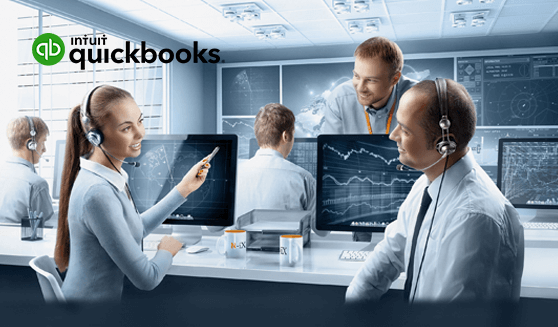 We offers QuickBooks Support in Dubai and in almost all middleeast countries including UAE, Oman, Saudi Arabia, Bahrain, Qatar. QuickBooks datarecovery, Onsite support and Data migration will be given by our trained support engineers. 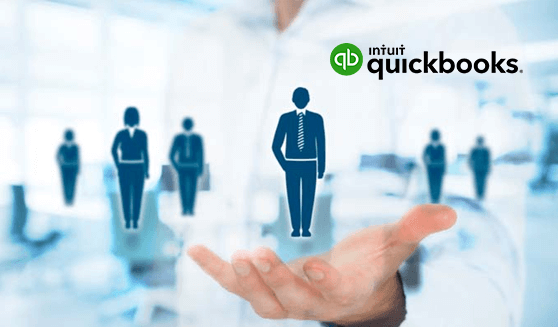 Quickbooks Training : We Provide Training For Intuit Quickbooks Support Softwares. We have Experienced Technical engineers who can conduct training classes for all Quickbook Versions. Penieltechnology have more than 10 year experts in our team who can provide complete services for your QuickBooks product. Services like password recovery, trouble shooting, training for Intuit QuickBooks Support 2017 can be done anytime you want.